For any construction project, there is certain safety standard that need to be followed. With this article, the author gives useful tips related to construction safety. Read on for complete information. This article list down some of the most common factors every construction company must follow. Also, list down government bodies whose permission is required to perform any construction work. Read on to get useful tips. 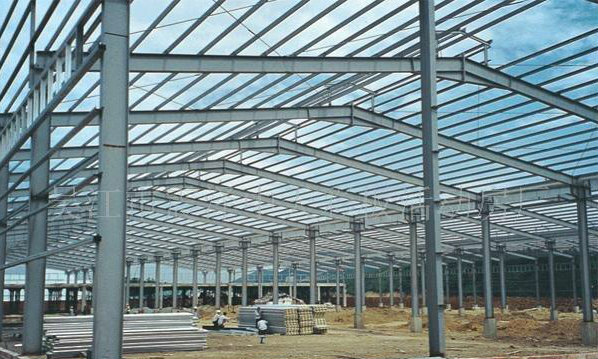 Steel structure has a lot of advantages like its help to reduce overall cost and speed up construction work. Also, they have a longer lifespan. Read this entire article to get useful information on benefits of selecting steel structure construction. As part of a new branding campaign Seabreeze Contracting is proud to announce their new website.